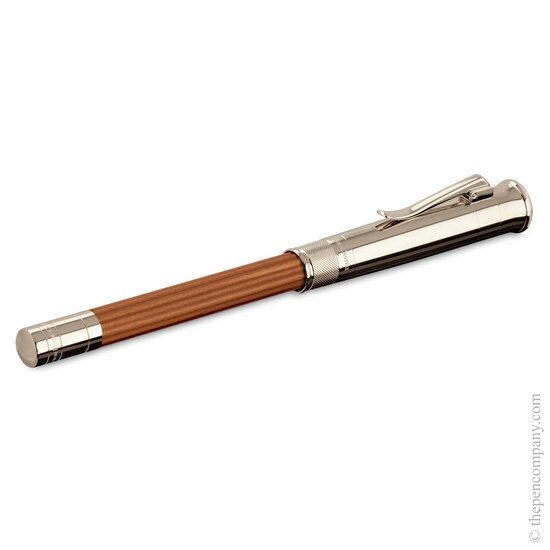 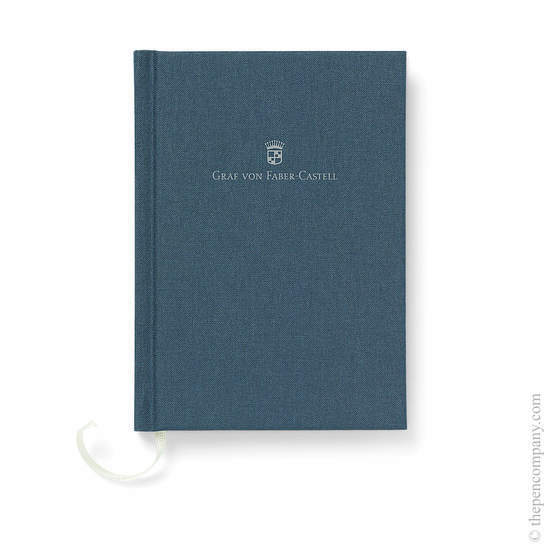 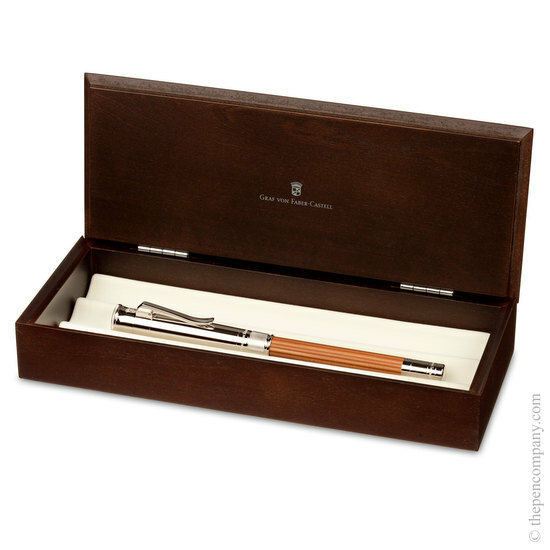 Graf von Faber-Castell's Magnum-sized Perfect Pencil is ideal for writing and sketching. 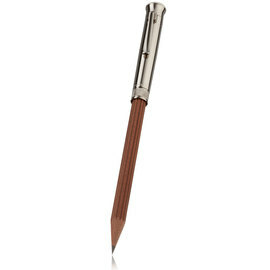 The additional size is perfect for those who appreciate the Perfect Pencil but prefer a more sizeable writing instrument. 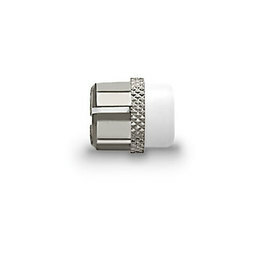 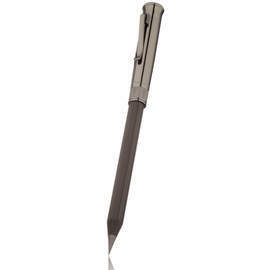 The platinum-plated cap houses a cleverly concealed pull-out sharpener and the platinum-plated accent at the other end can be unscrewed to reveal an eraser. 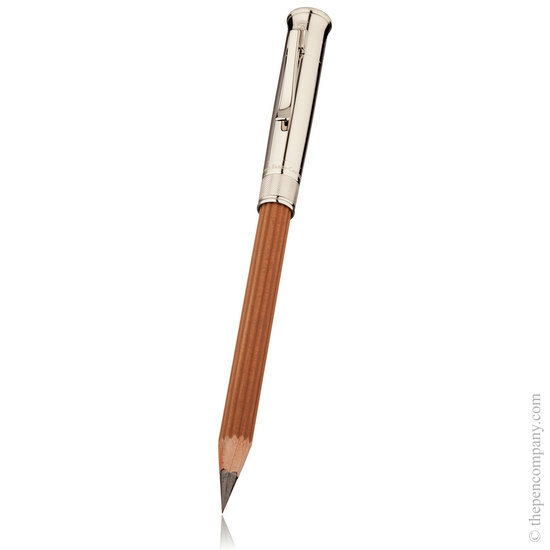 The pencil is a finely fluted pocket pencil with an extra thick and soft 4B lead. Both the Magnum-sized pencil and eraser refills are available as packs of three.